An modern-day assassin, wanting out, is hired for one final job - to kidnap the kids of a local businessman. Things go haywire when it turns out he's chosen to return to the Middle Ages and bring back order to a kingdom in chaos. 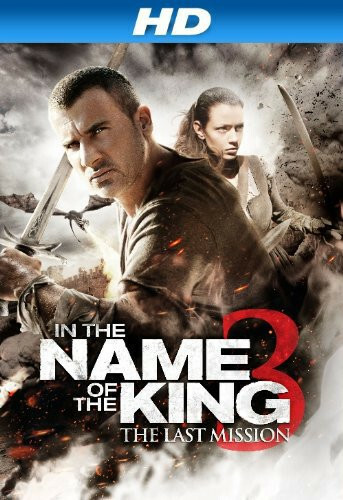 Dominic Purcell transforms from modern-day hitman to medieval warrior in this action-packed adventure inspired by the video game series Dungeon Siege. Experience all the mind-blowing special effects that bring the nonstop action to life. A contract killer is transported back to the middle ages where he must fight a massive army - and a fire-breathing dragon - in an all-out battle for survival!